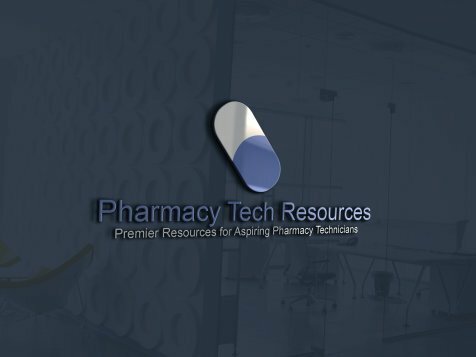 The following Disclaimer is for the www.pharmacy-tech-resources.com website. The medical information provided here is for educational purposes only and is the property of www.pharmacy-tech-resources.com. It is not intended nor implied to be medical advice. If you have a specific question or concern about a medical condition, medication, or treatment, please speak with your doctor, pharmacist or other medical professional. Forwarding, copying, recreation, dissemination, or any other use of this content and information is strictly prohibited unless written permission is granted by the sites owner. You may use the contact us form to submit any questions or concerns about this matter.